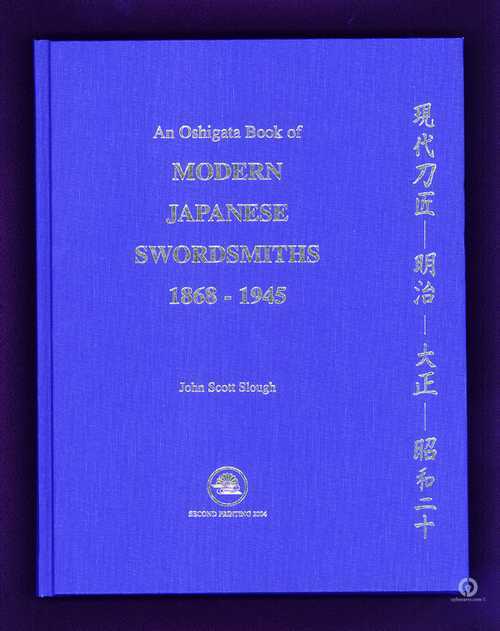 This is the second edition printed in 2004, first published in 2001, containing 272 pages of full size Oshigata of blades by modern makers, compiled by John Scott Slough. English text. A good addition to any sword library.